Osteoarthritis (OA) is a degenerative disease of synovial joints in which there is progressive loss of the cartilage covering the involved bones. It is the most common form of arthritis and is also referred to as degenerative joint disease or “wear and tear” arthritis. 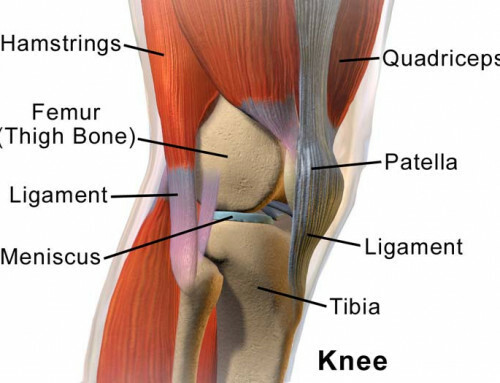 OA of the knee may cause pain or aching, stiffness, decreased range of motion and swelling. This condition can cause loss of function decreasing your quality of life. 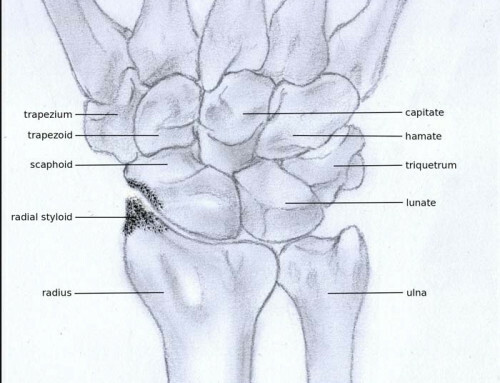 OA is a progressive process which causes increased breakdown of the cartilage over time. Modifiable risk factors include trauma, occupation and increased weight (body mass index or BMI). Non-modifiable risk factors include increased age and genetics. 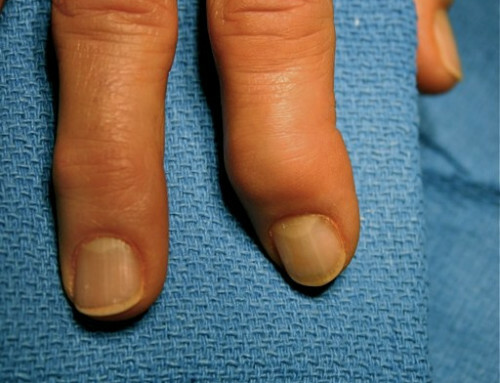 The diagnosis can be reached with a clinical examination by your medical provider. X-rays are the first imaging study to help gauge the severity of OA. Since soft tissue structures cannot be seen on an X-ray, loss of cartilage is evaluated based on the degree of joint narrowing. The first step in treatment of painful osteoarthritis (OA) is by using conservative measures including over-the-counter (OTC) pain medicine such as Tylenol and Ibuprofen as well as physical therapy. If this is ineffective, a change in medication regimen or nonsurgical conservative measures may be tried. Nonoperative treatments include corticosteroid injection (CSI) or orthobiologics. If these do not improve symptoms, the patient may see a surgeon and may eventually receive a joint replacement (total knee arthroplasty, or TKA). 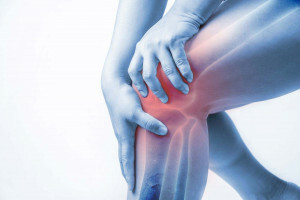 However, new research has shown that treatment targeting the nerves of the knee (genicular nerves), specifically radiofrequency(RF) neurotomy (also known as ablation) can give dramatic pain relief. Surgery for severe osteoarthritis, that is TKA, is generally effective but the number of patients with ongoing disabling pain postoperatively remains significant. Also, some patients may not be surgical candidates due to other medical issues. For those patients who have ongoing pain, x-ray guided nerve blocks to the knee (genicular nerve blocks) are performed. 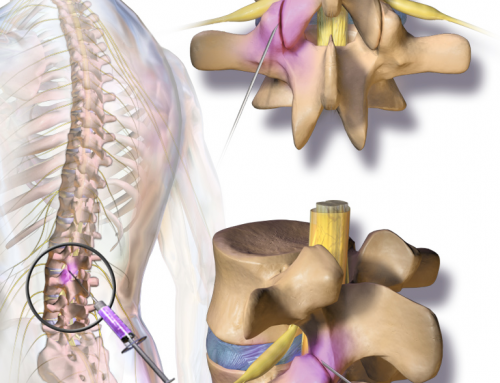 These genicular nerve blocks may give lasting pain relief. However, if the relief is short-lived, genicular RF neurotomy, can then be done. The procedure is done in 30 minutes or less with or without sedation in an office setting. The goal of the Genicular RF Neurtomy is to deactivate the pain signals coming from the knee and ideally providing pain relief for at least 6-9 months. In summary, Genicular RF Neurotomy is a safe and effective nonsurgical treatment for chronic knee osteoarthritis (OA) and post total knee arthroplasty (TKA) pain.